Langeland K, Block RM, Grossman LI. 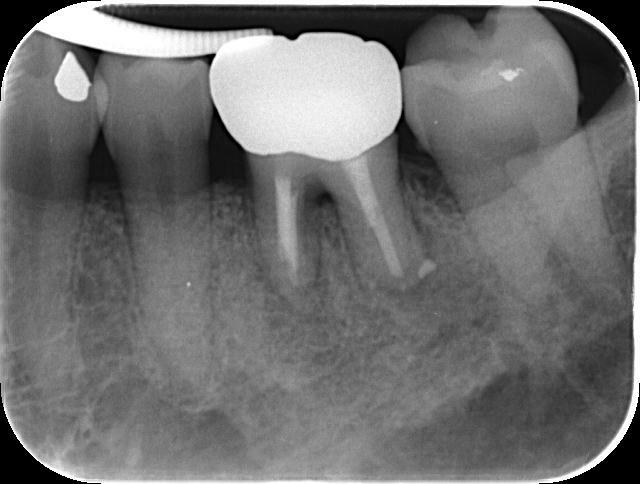 A histopathologic and histobacteriologic study of 35 periapical endodontic surgical specimens. J Endod 1977;3:8-23. Ricucci D, Mannocci F, Pitt Ford TR. 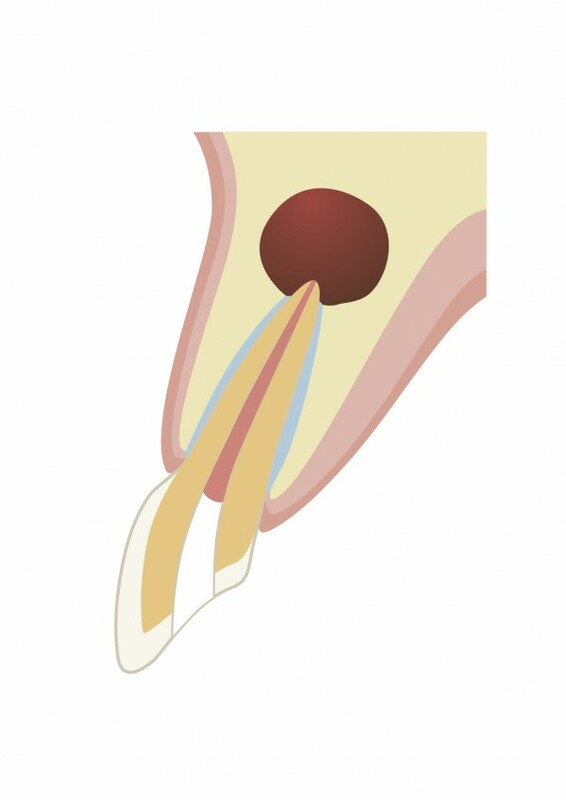 A study of periapical lesions correlating the presence of a radiopaque lamina with histological findings. Oral Surg Oral Med Oral Pathol Oral Radiol Endod 2006;101:389-94. Simon JHS, Enciso R, Malfaz JM, Roges R, Bailey- Perry M, Patel A. 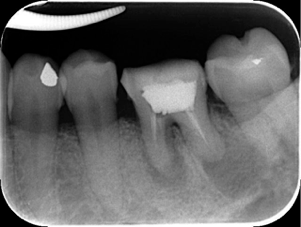 Differential diagnosis of large periapical lesions using cone-beam computed tomography measurements and biopsy. J Endod 2006;32:833-7. Morse DR, Wolfson EM, Schacterle GR. Nonsurgical repair of electrophoretically diagnosed radicular cysts. J Endod 1975;1:158-63. 9. Morse DR, Schacterle GR, Wolfson EM. A rapid chairside differentiation of radicular cysts and granulomas. J Endod 1976;2:17-20.